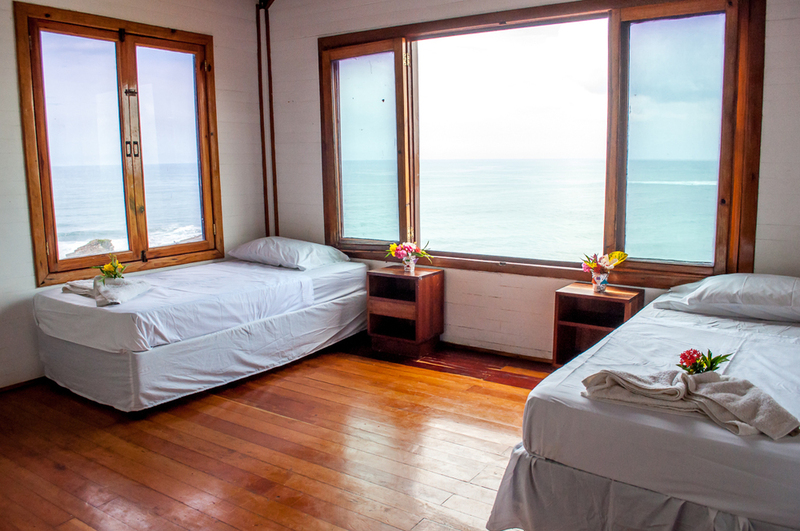 Awaken the electrifying flow in your life at Nicaragua's premier eco-luxury yoga destination amidst the tropical elements of nature. Nicaragua's youthful spirit of adventure and wonder will charm you out of the paterns of your daily life and into a blissful state of rejuvination and revitalization. Treat yourself to a holistic blend of vivifying and relaxing yoga practices designed to brighten the radiance of your soul like a beacon calling in the life you desire. After a week of practice in paradise, expect to feel empowered to step boldly into the life you envision for yourself. This retreat marks a pivot point. A moment to stop, feel, integrate, and consciously propel in a new direction. We will use the physical practice of hatha yoga as a catalyst to crack open the rough exterior of mind. Our goal is to temporarily arrest the flux of emotion and feeling that keep us convinced of personality and habits, so that we may have a new experience! This is available to all skill levels. Whether you are new to yoga, or a seasoned practitioner, there will be an opportunity to grow. To truly receive there is only one requirement....an open mind and heart. A life filled with diversity, trials, joy, and victory. 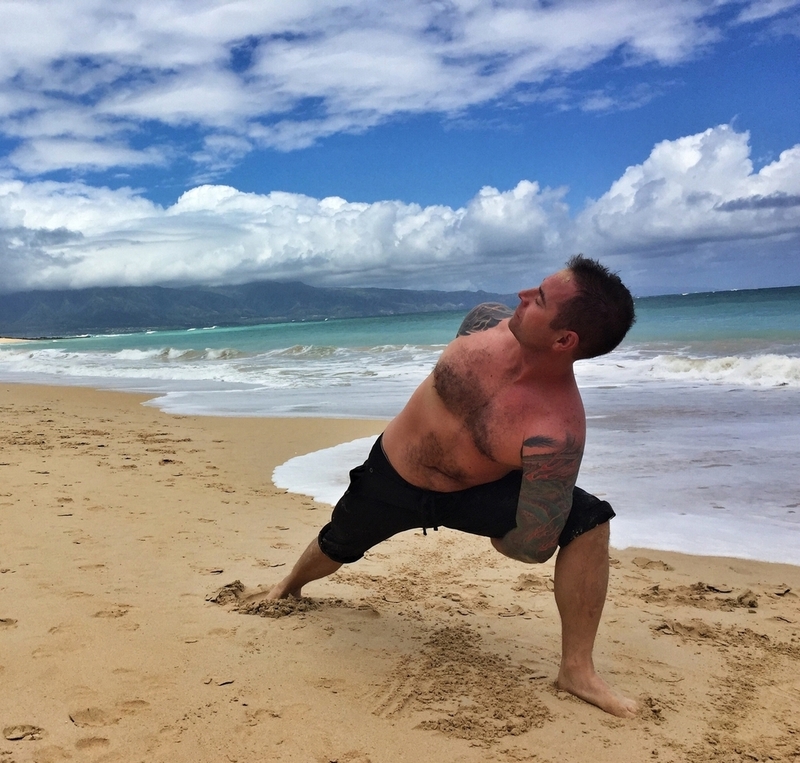 Ryan seeks to bring to his students the most realized parts of his own yoga practice and life experience. With his roots in Anusara yoga he has sought out dynamic teachings and practitioners. A true student of yoga as a way of life, Ryan understands the common path tread by students dealing with the constant waves of life. He believes the practice of yoga can greatly calm the fluctuation of the mind and allows our most authentic self to surface. Ryan is a certified personal trainer and yoga teacher by trade. His abilities stretch across the bandwidth of wellness to cooking, nutrition, life coaching, meditation, and art/music. Through his own example he seeks to foster a greater understanding of the necessity of balanced living and contentment in his students and clients. Some of Ryan's teachers and inspiration include: Christina Sell, Darren Rhodes, Michelle Marschildon, Jack Cuneo, Sean Halleen. Marissa’s insatiable thirst for yoga and all of it’s components has allowed her to passionately pursue teaching as her main career. As a senior teacher and co-leader of the 200 Hour YTT Program at her home studio, Marissa has accomplished her dream of tending to her soul to live a fulfilling and satisfying life. Always seeking to feed her creative and meditative side, off the mat you can find Marissa making malas, traveling, snowboarding, climbing on rocks and saying yes to the adventures of life. Trained in the Hatha tradition, Marissa’s love for alignment and safety for practitioner’s of all backgrounds makes her classes accessible for everybody and every body! Known for her descriptive and creative cues, Marissa’s class provides the opportunity to become completely consumed with what’s happening on the four corners of one’s own sacred space – bringing them into the present and therefore more connected to themselves. The vast Pacific Ocean forms her western border, the balmy Caribbean Sea the east. Is is a warm and friendly land of lakes and mountains; rivers and volcanoes, sea and sun. The country is divided into three geographic regions: the Pacific Lowlands on the west, the mountainous Central Region and the Atlantic Lowlands on the east. Nicaragua has a predominantly tropical climate, alternating between two seasons: rainy and dry (winter and summer). This is the result of its geographic location between 11 and 15 degrees latitude north and the humidity from both the Atlantic and Pacific oceans which give it a fairly stable season. The country is multi-ethnic with no official religion. Nicaragua's population is very young, 60 percent are under 17 years of age. Mestizos of mixed Indian and Spanish blood make up the majority of the population and they are the originators of Nicargua's colorful folklore, music and much of its religious tradition. Life Force Project can help you with booking information for the best travel and flight itineraries, hotels, restaurants, and activities during your stay in Nicaragua. For all the details and individual questions please email us at info@lifeforceproject.com. We will be sure to respond within 48 hours and supply all the information and guidance you need to make your journey exactly what you’re dreaming up. For all the details and individual questions please email us at info@lifeforceproject.com. We will be sure to respond within 48 hours and supply all the information and guidance you need to make your journey exactly what you’re dreaming up.